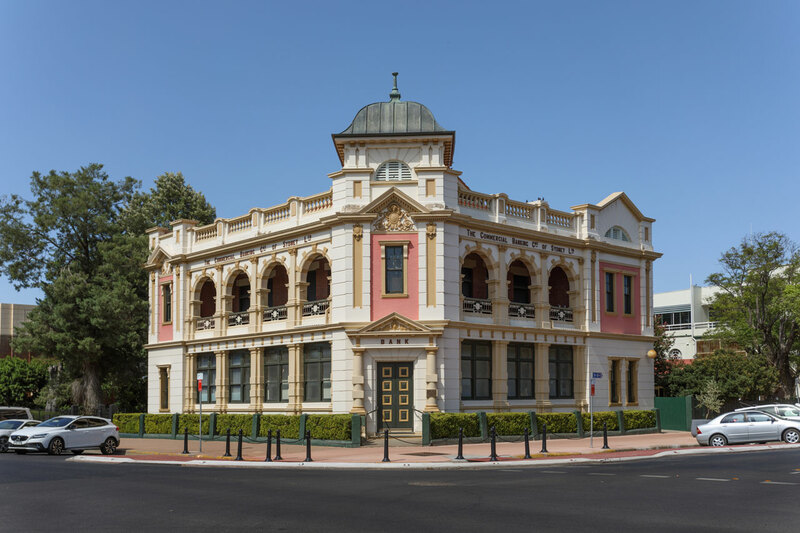 Looking for things to do in Moree? There’s always something on at BAMM. Moree is ideally positioned along a major inland road / rail corridor, making it a logical transport hub for access to major capital cities and national ports. Moree has daily passenger rail services to and from Sydney. Moree Aerodrome is the largest and busiest regional airport in north-western New South Wales, handling regional and domestic aircraft with flights every day between Moree and Sydney AND Moree and Brisbane. Taxis are available from the airport. Moree is located at the intersection of two major highways - the Newell and Gwydir Highways - that link the region to Brisbane, Sydney, Melbourne and the eastern seaboard. Coming with a class or group? BAMM encourages visits by schools and tour groups. We are able to provide exhibition tours free of charge for groups of up to fifty guests. Our Education Officer is also available to coordinate art classes and workshops for tour groups, schools, office team building sessions and special occasions. Please contact us directly to discuss your individual needs with our staff. BAMM is available for hire for your next function subject to our exhibition schedule (not all spaces will be available at all times). Our Garden and large indoor gallery spaces make for a wonderful party atmosphere and the BAMM Studio is available to hire for art classes and workshops. Please contact our friendly staff to discuss your requirements.